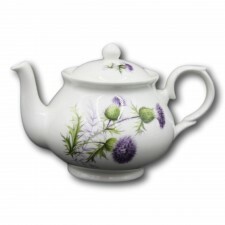 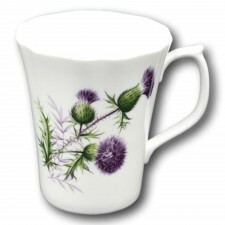 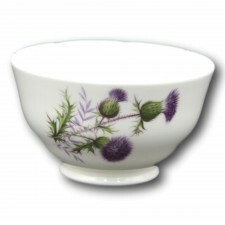 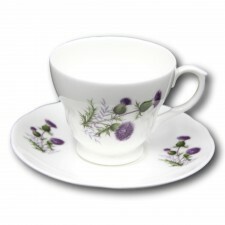 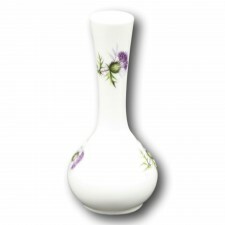 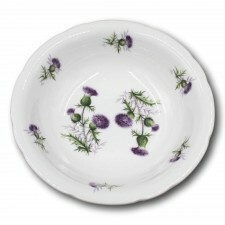 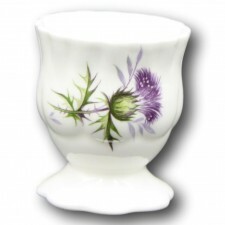 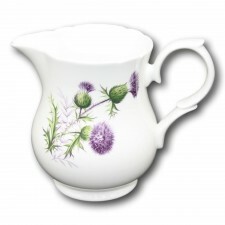 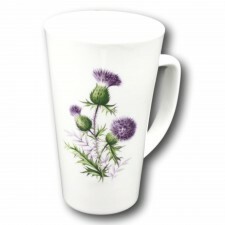 Luckenbooth is a family run Scottish Thistle China specialist located in Inverness in the Scottish Highlands. 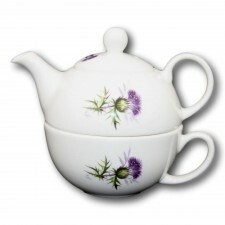 Specialising in handcrafted china carrying traditional Scottish designs. 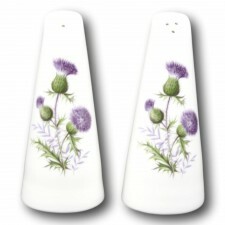 All items are handcrafted in Moffat in beautiful South West Scotland, close to Gretna Green.